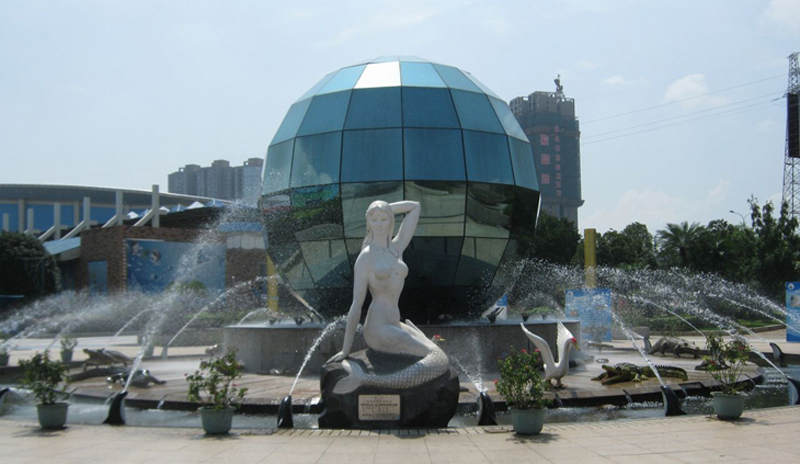 Changsha Underwater World is located in the Golden Eagle TV Culture City of Liuyang River, and it is composed of Marine Museum, Polar Animal Museum, Science Museum, Water Park and Children’s Park, these five major functional areas. Setting sightseeing, leisure, entertainment and science in one, the scenic spot is the most fashionable ocean theme park which displays the most abundant species, and the richest programs of middle and southern area. And it is honored with “Marine Popular Science Education Base”, the national 4A level scenic spots by China Marine Institute and Hunan Science Association. 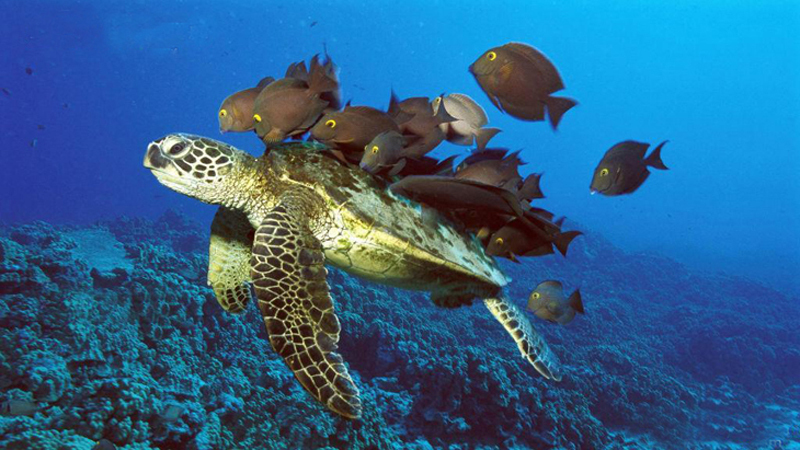 In the park, we can see the fierce shark, the cute turtle, the coral reef in different poses, conch, starfish, seashell and thousands of sea creatures with different shapes and color. In the park, we can enjoy the beautiful and romantic “People dance with sharks”, “Mermaid” performance, the Russian underwater ballet performances, “Belugas spit circle”, “dolphins jumping” and more than 10 sets of marine characteristics performance. In addition, the park also opens a number of “fish” activities, such as dive at your own expense; feeding Koi, turtles, sharks, seals; touching starfish, dolphin, whale and intimate contact with dolphins, belugas and sea lions to experience the fun of close contact with marine animal.